Let the team at Bellbird Tours design and lead your personalised birding and wildlife tour in Australia for you! Whether you are anticipating a few days birding around a work commitment, or you’re considering a comprehensive birding trip in Australia, we can design a custom tour to suit your budget and wish-list. We have many years experience designing and leading custom tours, and our many clients testimonials and many return clients speak for themselves. The Bellbird Tours team can plan and organise personalised tours for individuals to large groups. 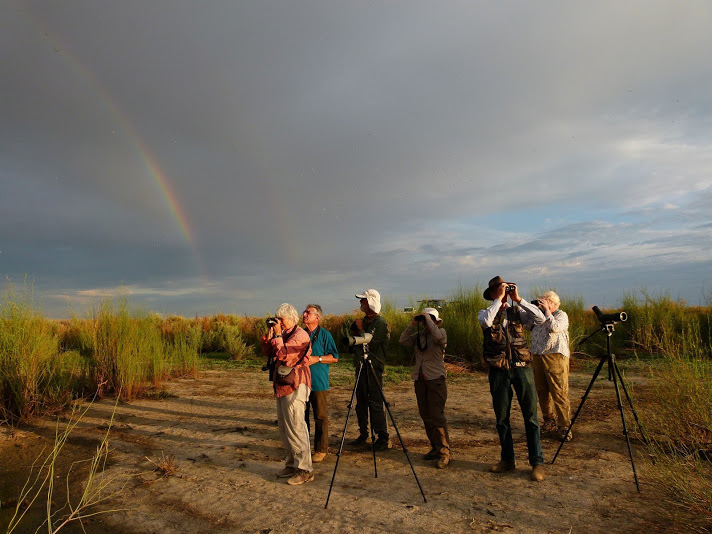 We cater for a wide range of nature-based interests including birding, wildlife, botany, butterflies and general nature, as well as nature and bird photography. We will work with you to create the experience you have in mind. On all trips the pace is set according to your needs and we cater for people of all fitness and skill levels, designing a personalised tour around your ideas or target species and within your budget. Our in-house travel agent can book any or all aspects of your trip for you. Contact Bellbird Tours to start planning your birding and wildlife journey to Australia.